← Before The Tea Party And The Alt-Right, There Was The John Birch Society. Now They’re Back In Texas. 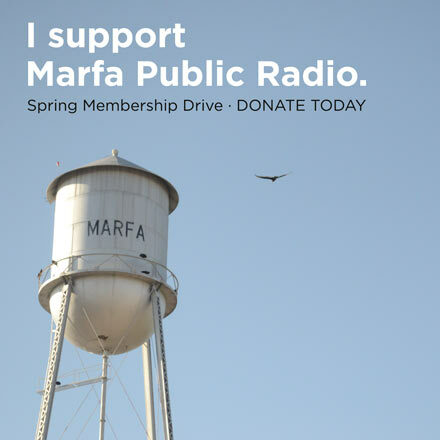 Make your plans to join us for Joe Nick Patoski’s Texas Music Hour of Power * LIVE * from the studios of Marfa Public Radio and Patio Party. Sat. 6 to 9 this Sat. 7/29. FREE & fun for the Whole Family. 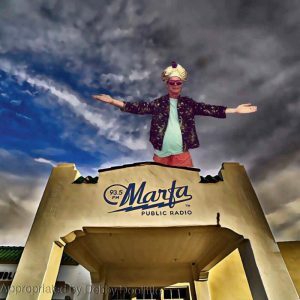 This entry was posted in KRTS Events, KRTS Music and tagged Joe Nick Patoski, marfa, Music, TMHOP, Viva Big Bend, West Texas. Bookmark the permalink.